Avanti Mansion is one of the best wedding venues in Buffalo, NY. 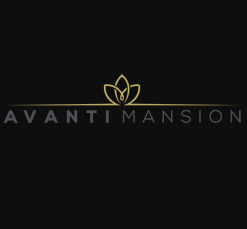 Avanti is also part of an elite, invitation-only, group of caterers known as the Leading Caterers of America. Increase your exposure by adding a badge to your website. Click the link then copy and paste the code wherever you would like the badge to appear.